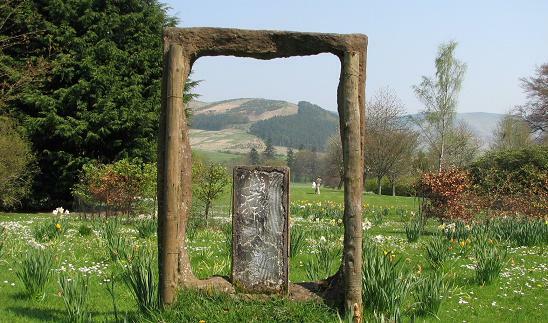 Kailzie Garden covers around 17 acres and is situated on the River Tweed and is surrounded by magnificent hills. 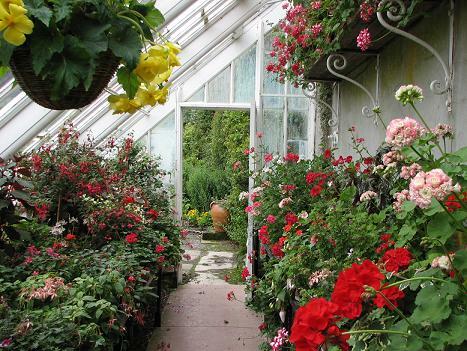 There is a beautiful walled garden at Kailzie Garden, near Peebles with colourful herbaceous borders and fountain, a laburnham arch and an enchanting Rose Garden. See also the 15 acres of wild garden with snowdrops in February, followed by daffodils with a lovely display of bluebells in May bordering a stream. You can also wander through to the woods with many fine specimen trees. Many areas to sit in at Kailzie Gardens which can be visited at any time of the year. It is set just outside the town of Peebles. There are several other lovely gardens in the Scottish Borders so why not take a break and stay in one of our recommended hotels. The gardens border the River Tweed and if you wish you can arrange fishing there. See website. Kailzie Gardens open daily 2019 all year except walled garden open from mid March. Snowdrops February/March. disabled access, shop, restaurant. If you want to take a break Kailzie Gardens, why not stay in one of our recommended hotels. Kailzie Hotels.